The new year tends to be a time for people to make vacation plans. Whether jetting off to a sunny destination, saving up for a summer road trip, or finally splurging on that monumental must-do trip to Europe, tis the season for travelbooks and big dreams. 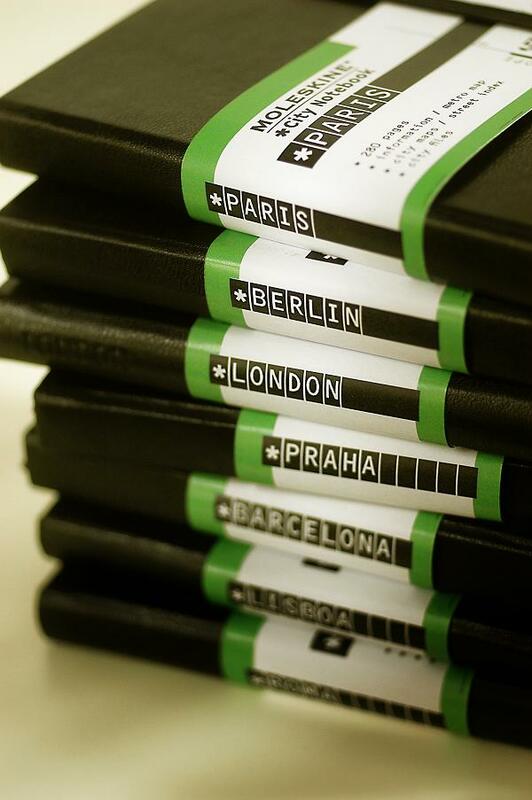 If someone you know is getting ready to take the plunge, consider snapping up one of Moleskine’s super freaking cool ‘City Notebooks’. Available for those traveling to Europe, North America, or Asia, each 228-page book provides you with a city map including highlights, landmarks, and transportation routes. They also feature over 70 blank pages to jot down ideas, experiences good and bad, places to check out, and memories. Close to another 100 pages are dedicated to making it easy to keep an archive of the most important highlights (and lowlights) of the trip – basically allowing you to craft your very own guidebook. This is obviously a super cool gift for anyone planning to take an extensive trek to one of the cities with an available City Book, or even someone who’s considering a semi-permanent or permanent move there. Part diary, part tour guide, part scrapbook, these little books combine the best of traveloguing in a comfortably analog format. There are 26 European books covering the slightly obscure – Torino and Firenze – to the wholeheartedly mainstream – London and Amsterdam. There are just four books in the Asia collection so far including Beijing, Hong Kong, Kyoto, and Tokyo to keep those harried memories straight. Or go closer to home and get one of the 14 North American books, which represent Canada through Montreal, Toronto, and Vancouver. 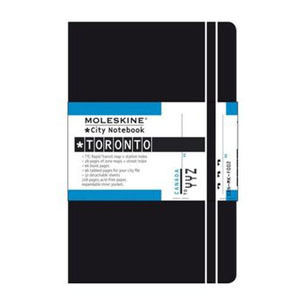 I tracked down the City Books online at the Indigo / Chapters store for $18 a pop, making them a great affordable bon voyage gift for friends and family both near and second tier. I should also point out that Moleskine has a pretty stellar reputation as a company in terms of the quality and practicality of their products. On that note, happy trails!